﻿ Dental Practice Accounting Advisors - Zimmerman Boltz & Co. Please feel free to contact us to learn more about our Dental accounting services. For over 35 years, Zimmerman Boltz & Company has worked with more than 1,000 dentists to help them reach their personal, professional and financial goals. 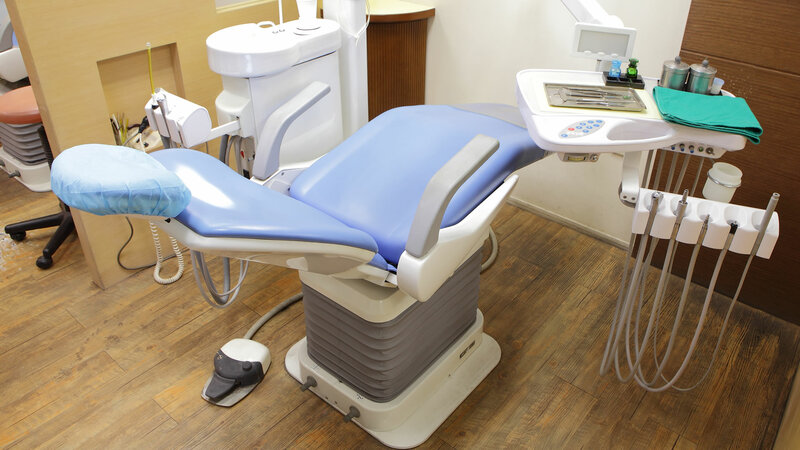 We believe that efficiently managed, profitable dental practices reflect the same fundamental principles. That's why we take the time to educate our clients about the business of dentistry - and that is the value-added difference Zimmerman, Boltz and Company offers its clients. We assist the doctor with the implementation of effective business principals within his or her practice. And, because the measure of success is as different as each of the clients with whom we work, we customize the application of those business principles to match the specific circumstances of each doctor and practice we serve. Zimmerman, Boltz and Company knows your field in a way that will help you reach your practice potential. Get the attention and expertise your practice deserves, our experience will help you make intelligent financial and management decisions. With over 35 years of experience, our team will help you build a customized tax strategy to maximize your tax dollars year after year. Whether advising new dentists with career planning or providing expert advice on acquiring or building a new practice, our team can provide a solid path to success. Statistics show that dentists will only buy or sell a practice once in their lifetime, our staff can help maximize the value of your practice.